The cheapest way to get from Bangkok to Chiang Mai is to travel by bus. It is cheaper than flying and quicker than the train. Faster than the train: From Bangkok it takes 9 to 10 hours to travel by bus to Chiang Mai compared to travelling by train which takes 11 to 14 hours, and sometimes longer as trains in Thailand are often delayed. Cheaper than the train: Travelling by bus is also 200 THB or more cheaper than travelling by train, which is useful if you are looking to save money. The 12Go Bus departs from outside the 12Go Office in the DOB building opposite Bamgkok Train Station. 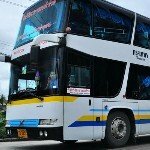 All other bus services listed above all depart from Morchit Bus Station, which the main bus terminal in Bangkok for departures to destinations in the North, North East and East of Thailand. See below for information about how to get to Morchit Bus Station and a map of its location. New Viriya bus services to Chiang Mai are operated by New Viriyayanyont Tour, which is small bus company which operates 2 routes in Thailand. The service is advertised as a VIP bus but in reality this company operates fairly old double decker buses. This company also receives frequent negative reviews for its poor customer service. Siam First Tour is part of the Siam First Group, which provides cargo delivery services and private bus tours as well as operating services on 11 long distance bus routes in Northern Thailand. The VIP services uses fairly new single deck buses, and they great reviews for the quality of their vehicles as well as the good customer service and on board food. 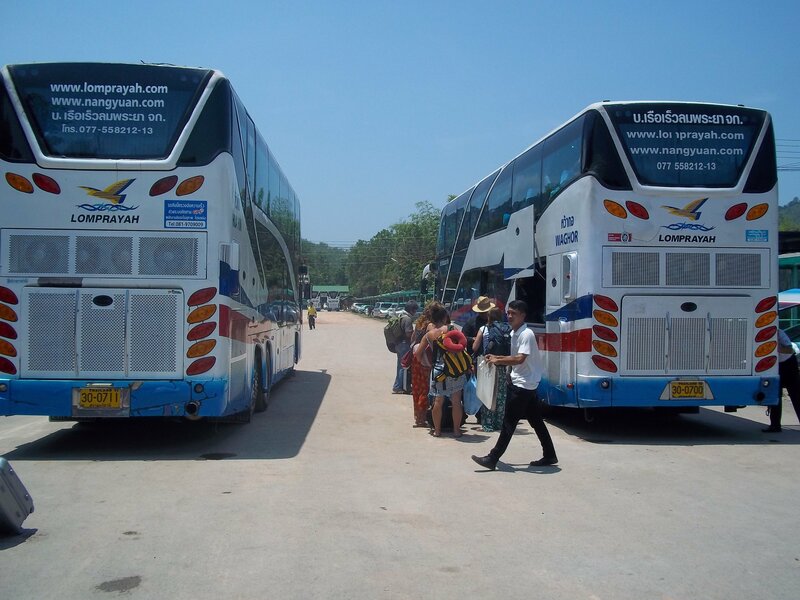 Lignite Tour Company is fairly large transport company which operates a number of routes to and from destinations in the South of Thailand such as Phuket and Krabi, as well as the route from Bangkok to Chiang Mai. This company operates three types of bus: VIP 24 seater, double decker VIP service, and standard Express bus service. The level of comfort very much depends on which type of bus service you choose although passenger reviews suggest that the staff are very rude to foreign travellers whichever bus you take. The free WiFi, however, works well. Morchit Bus Station is located slightly to the North of the city, above Chatuchak Park, an area best known as being home to the famous Chatuchak weekend market. 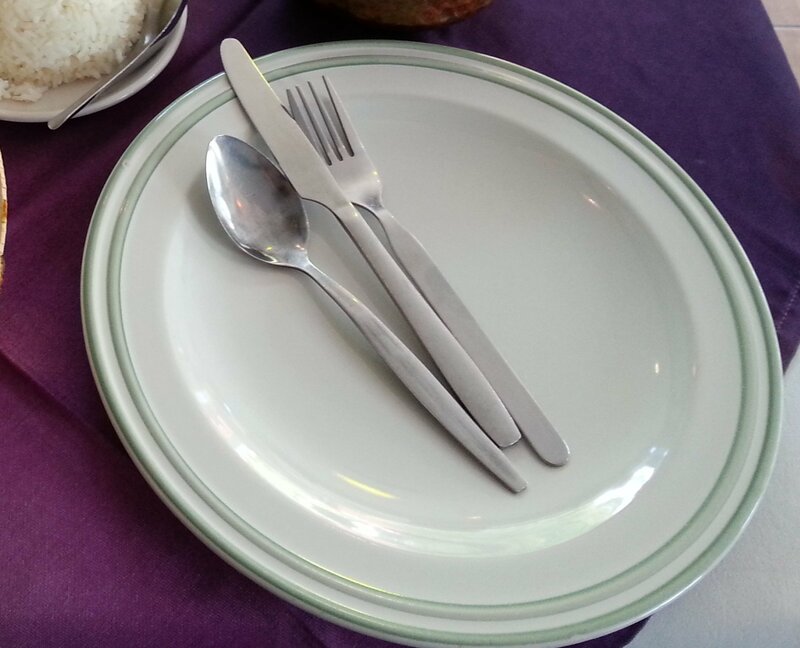 To get to Morchit Bus Station travel by the elevated railway to Mo Chit BTS station and from there it is a 5 minute taxi ride, or a brisk 20 minute walk across the park and more than one multiple lane highway, to reach the bus station. All the bus services referred to above terminate at Chiang Mai bus station. 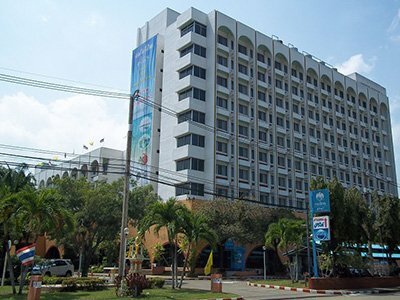 Chiang Mai bus station is located outside the city centre. It is 2.6 km from the train station and 4.8 km away from the Thae Pae Gate at the edge of Chiang Mai’s Old City. You can do the journey to town, or the riverside area, by cheap local public transport. However, after a long journey from Bangkok you will probably want to opt to pay for a private tuk-tuk or songthaew (converted pick up truck). Expect to pay 100 THB per person for both the journey from the bus station to most part of Chiang Mai city, and the journey from the bus station to the train station.